The remake of the original Zoom program back in the 70's. This educational show teaches kids by using activities for families. Zoom gets ideas from kids who E-Mailed them and showed their ideas on Television. 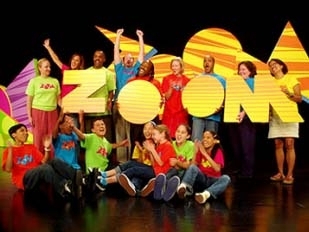 Zoom was not only educational, but it also taught kids to do something very important like helping kids in Zoom Into Action. The show had 5 seasons and 20 episodes air between 1999 and 2005.